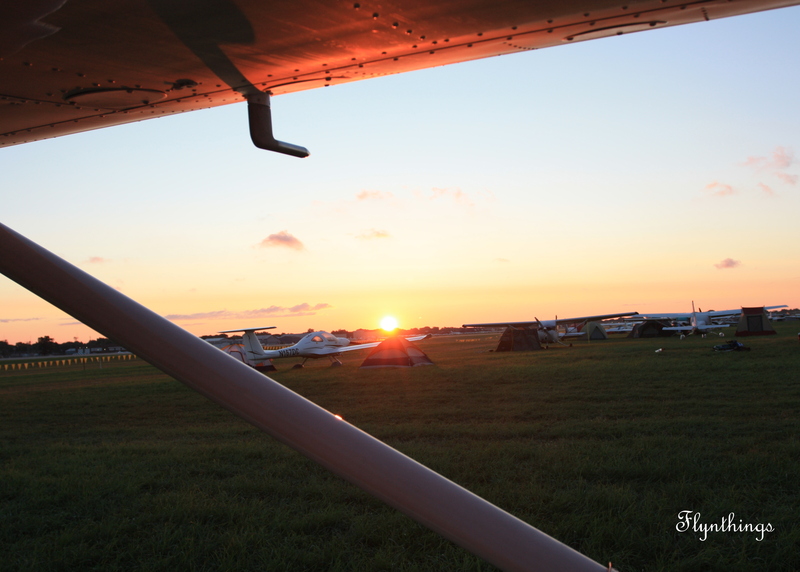 I just attended the first Webinar: Tips for Flying to Airventure earlier this week… What’s new this year? And TFR’s associated with them Aug 1-3rd, 2014 all the way to 16,000 ft.
New Approaches to VFR arrivals near Midway (MDW) and altitudes. *Landing Accident*– still remain high. But nothing that can avoided by practice! 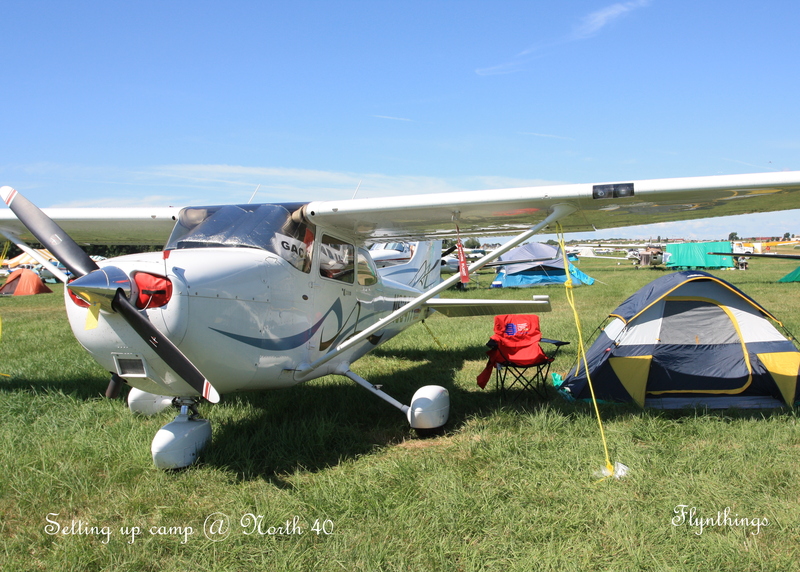 Should you fly to Airventure? Your recent experience counts. Immensely. Practice. Practice.Practice! Descent on downwind and very short final! 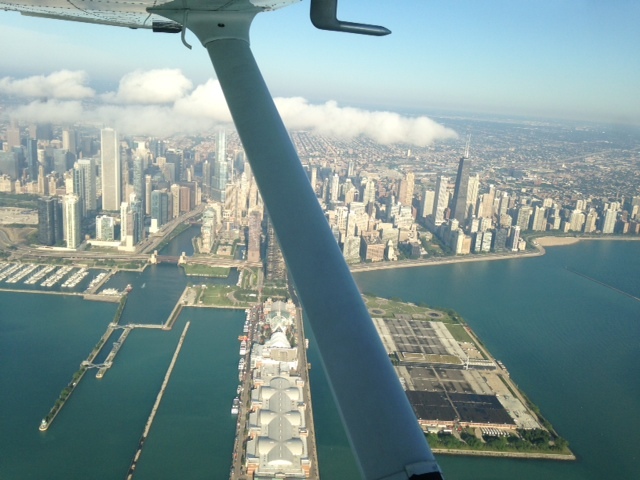 No downwind and very short final! No exceptional skills needed. You just need to practice to sharpen your skills. Avoid just before or just after the airport closes! Listen to ATIS for latest information! 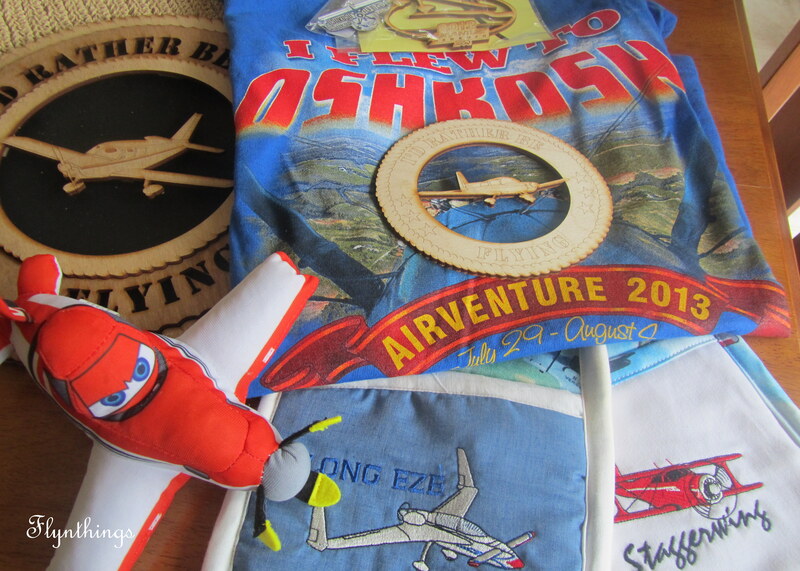 Checkout the Webinar for all the Tips and Tricks to flying into Oshkosh during Airventure! 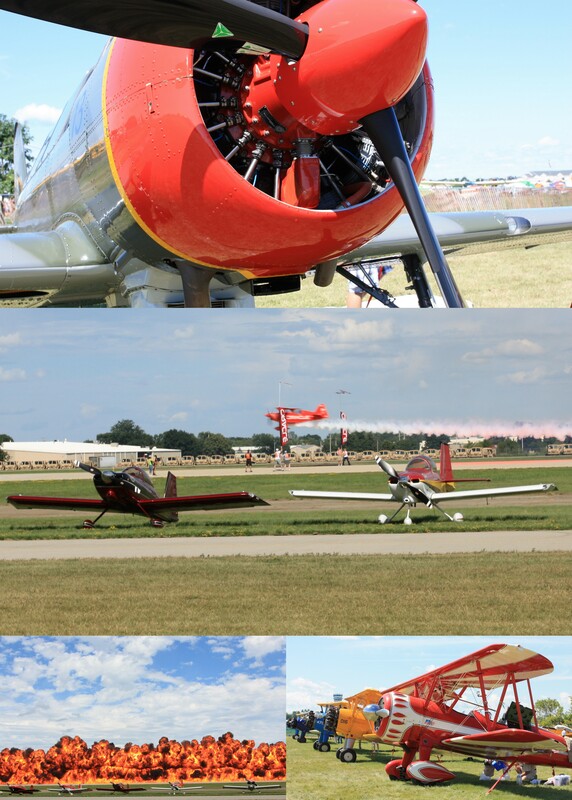 Airventure 2015 is almost upon us!